My recent road trip to the Black Hills included long transit days each way on Interstate 90 through southern Minnesota and South Dakota. One thing I noticed was that many of the heavy tractor-trailers on this high speed route had streamlined tractors and / or trailers with a variety of aerodynamic devices that appeared useful for reducing drag and fuel consumption. In addition, there were quite a few trucks hauling double trailers. Freight transportation is a cornerstone of the U.S. economy. 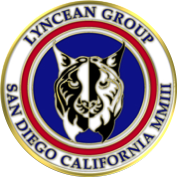 As of 2012, U.S. businesses spent $1 trillion to move $12 trillion worth of goods (8.5% of GDP). Freight accounts for 9% of all U.S. greenhouse gas (GHG) emissions, and trucking is the dominant mode. (Note: There were about 2 million tractor-trailers in active service in the U.S. in 2011). 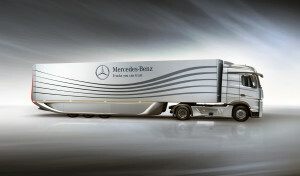 A truck or trailer fitted out with all the essential efficiency features can be sold as a SmartWay® “designated” model. 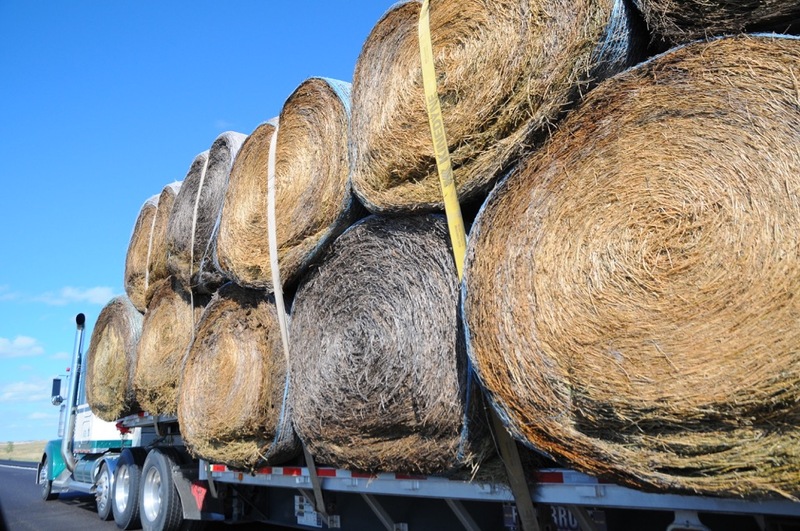 A “designated” tractor-trailer combo can be as much as 20% more fuel-efficient than the comparable standard model. In May 2012, the Canadian Center for Surface Transportation Technology (CSTT) issued technical report CSTT-HVC-TR-205, which is entitled, “Review of Aerodynamic Drag Reduction Devices for Heavy Trucks and Buses.” In Table 2 of this report, CSTT provides the following illustrative example of the relative power consumption of aerodynamic drag and rolling / accessory drag as a function of vehicle speed. 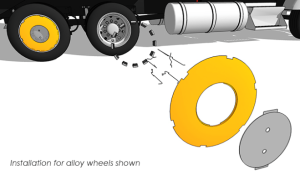 For tractor-trailers, pressure drag is the dominant component of vehicle drag, due primarily to the large surface area facing the main flow direction and the large, low-pressure wake resulting from the bluntness of the back end of the vehicle. Aero-tractor models can reduce pressure drag by about 30% over the boxy classic style tractor. Friction drag occurring along the sides and top of tractor-trailers makes only a small contribution to total drag (10% or less), so these areas are not strong candidates for drag-reduction technologies. The gap between the tractor and the trailer has a significant effect on total drag, particularly if the gap is large. Eliminating the gap entirely could reduce total drag by about 7%. Side skirts or underbody boxes prevent airflow from entering the under-trailer region. These types of aero devices could reduce drag by 10 – 15%. Adding a second trailer to form an LCV, and thus doubling the freight capacity, results in a very modest increase in drag coefficient (as low as about 10%) when compared to a single trailer vehicle. In cold Canadian climates, the aerodynamic drag in winter can be nearly 20% greater than at standard conditions, due to the ambient air density. For highway tractor-trailers, this results in about a 10% increase in fuel consumption from drag when compared to the reference temperature, further emphasizing the importance of aerodynamic drag reduction strategies for the Canadian climate. 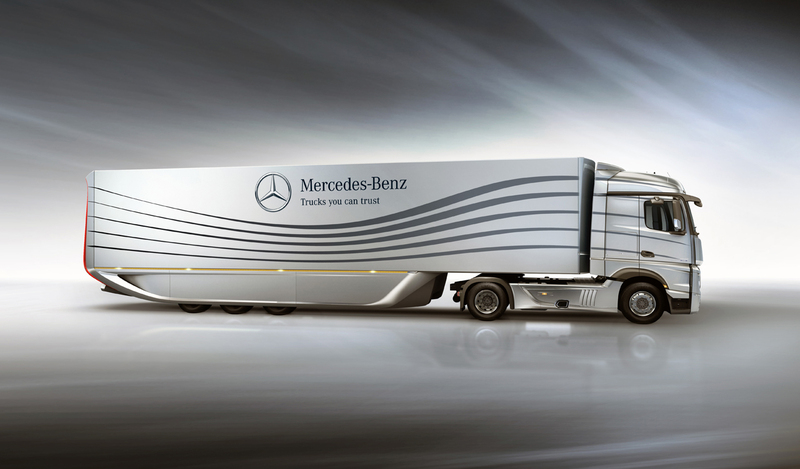 The 2012 CSTT report includes a note that Mercedes had introduced a concept trailer that is reported to provide an 18% reduction in drag for a full European tractor-trailer combination. TrailerTail®, which is installed at the back of the trailer, reduces the magnitude of the turbulent low-pressure area that forms behind the trailer at high speeds. EcoSkirt®, which is installed under the trailer, reduces aerodynamic drag under the trailer where air hits the trailer’s rear axles. The side fairings streamline and guide the air around the sides and to the back of the trailer. Both of these aerodynamic devices are shown in the following figure. This was a tractor-trailer configuration that I saw frequently on I-90. STEMCO allocates the primary sources of tractor-trailer aerodynamic drag as shown in the following figure. STEMCO TrailerTail® meets the SmartWay® advanced trailer end fairings criteria for a minimum of 5% fuel savings and the STEMCO EcoSkirt® meets the advanced trailer skirts qualifications with greater than 5% fuel savings. The payback period for these aero devices is expected to be about one year. Aerotech Caps claims that its aerodynamic wheel covers deliver about 2.4% increased miles per gallon when installed on rear tractor and all trailer wheels. Payback period for this aero kit is expected to be about one year. 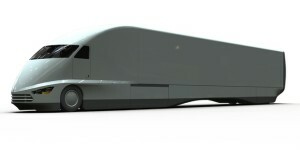 The future of heavy freight vehicles is likely to include increasingly aerodynamic tractor-trailers. One particularly elegant concept vehicle is shown below. In spite of all of these opportunities for improving heavy tractor-trailer aerodynamics, there always will be cases when few of these are actually practical. As evidence, I offer the following photo taken at 80 mph on I-90 in South Dakota during my recent road trip. How do you optimize that giant drag coefficient?